Hamster Beat: Christmas Tree HD - Get your Android ready for Christmas! 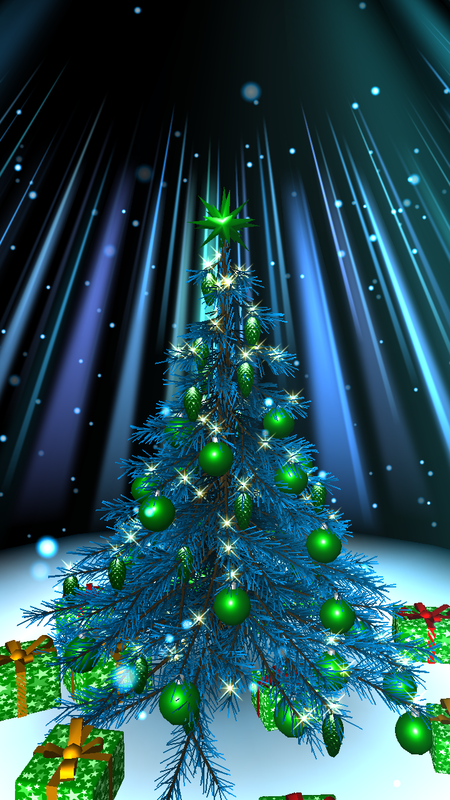 Christmas Tree HD - Get your Android ready for Christmas! Get your Android ready for Christmas! 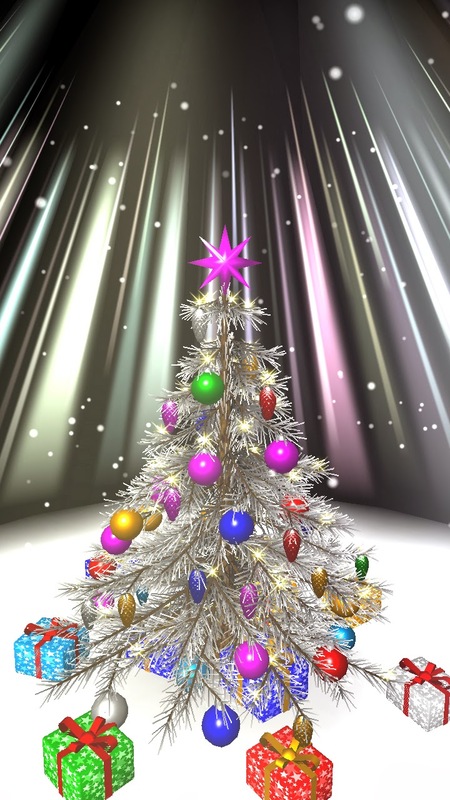 Decorate your own beautiful Christmas Tree and enjoy your creation every time you use your device! 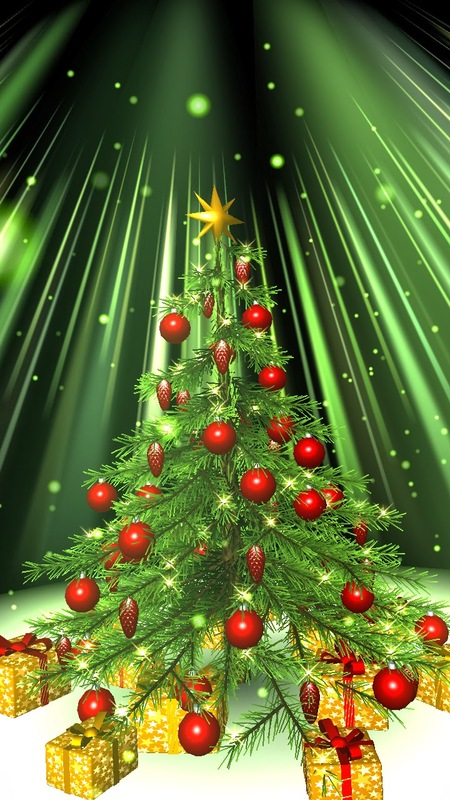 Wish your friends and family Merry Christmas! 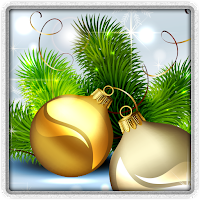 Christmas Tree HD is an interactive live wallpaper with countdown to Christmas and New Year, which also allows you to decorate Christmas Trees and send postcards! 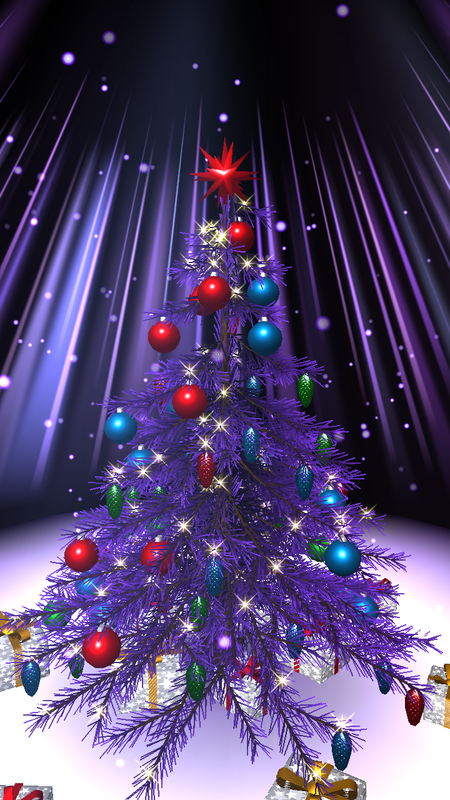 Featuring true 3D graphics, stunning lighting, shining and glow effects, beautiful decor, presents and stars, cinematic camera, gyroscope support and really much more! I just got a new S8 and installed it and it was working fine. Then I changed to a theme on device and then went back to Weather Now and it will not set the theme. S8 is not showing Weather Now as an option.